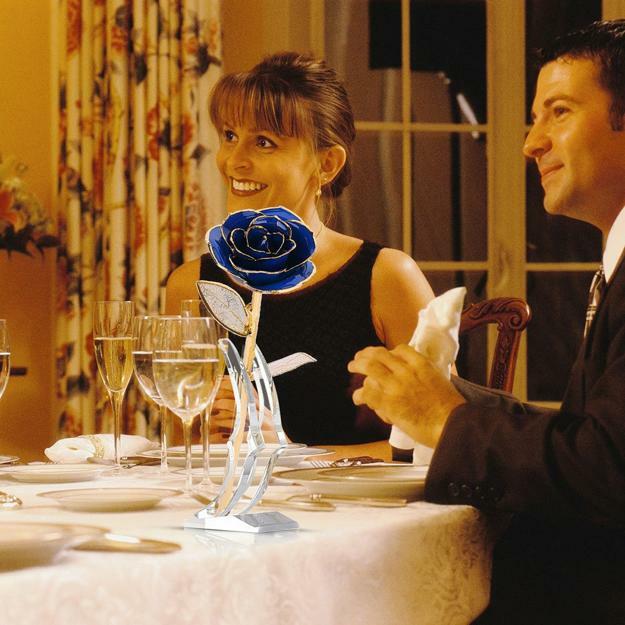 Roses make beautiful, romantic gifts and attractive, fresh table centerpieces. Premium quality gold dipped roses are contemporary floral designs that blend the elegance of the beautiful flowers and eternity. 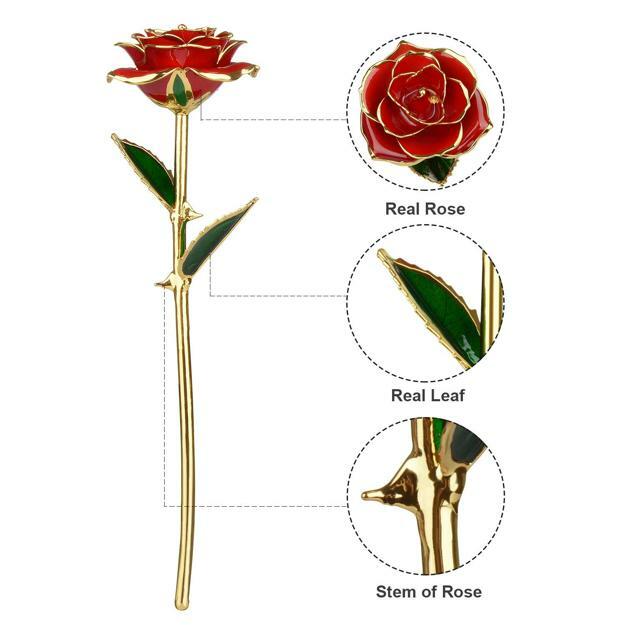 A 24K gold dipped rose is a luxurious, gorgeous, and unique gift for any events, special occasions, and holidays. 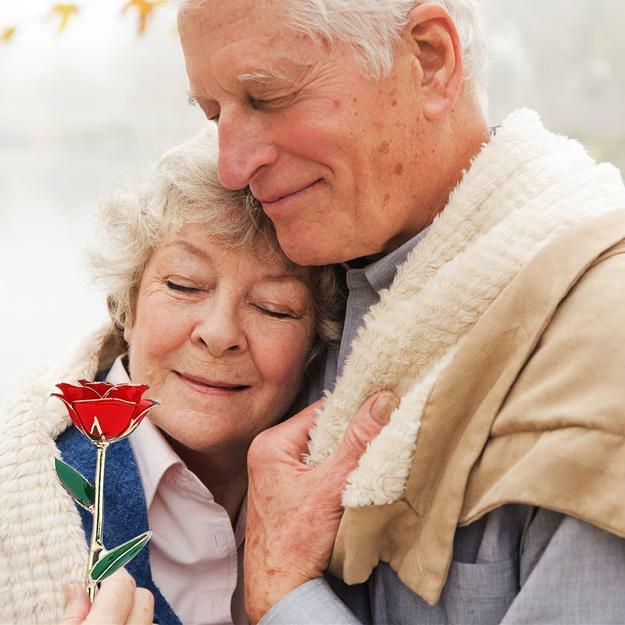 The gift of a preserved rose is perfect for birthdays, a wedding anniversary, Christmas, Valentine’s Day or Mother’s Day. The gold-dipped roses are fabulous table decorations which bring a romantic feel into rooms, add softness to table decoration, and give a touch of color to elegant tablescapes. 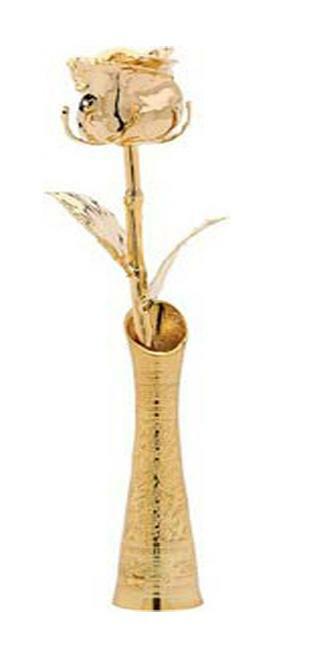 The stem is completely covered with 24k gold, the petals and leaves feature 24k gold edges. 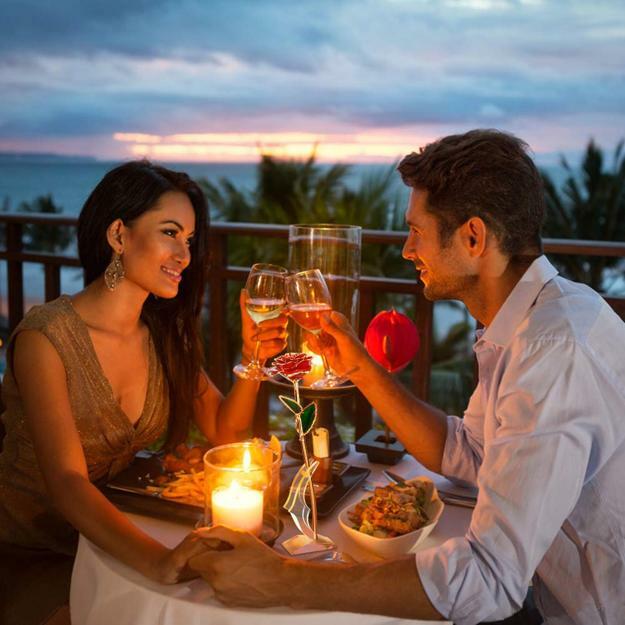 The floral designs delight with simmering appearance and fill the dining rooms with luxury and romance. The contemporary floral designs by The Eternity Rose, www.eternityrose.com.au/ are made of 100% real beautiful flowers. 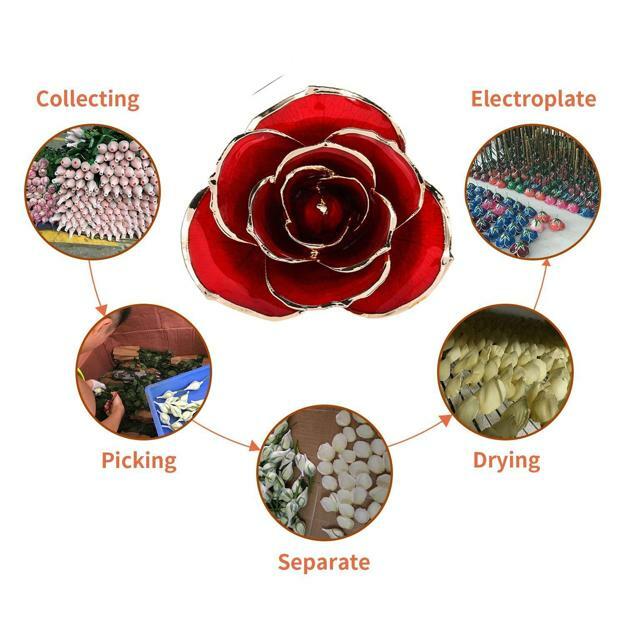 A fresh rose is cut and preserved in a protective shell, so it retains its shape and freshness with a layer of non-toxic, moisture-resistant, air-resistant, safe resin forever. The coat is thin, and you can see all the natural details of the flower petals, spikes, and leaves which make the rose look alive, realistic, and artful. Roses represent love, romance, and passion. Gold is the symbol of chic, desire, and luxury. The floral designs accentuating by gold stay forever live becoming a symbol of forever love and uniqueness. The fabulous, contemporary design idea behind gold dipped roses is to preserve the beauty of fresh flowers in the precious metal that is as exquisite and valuable as roses themselves. 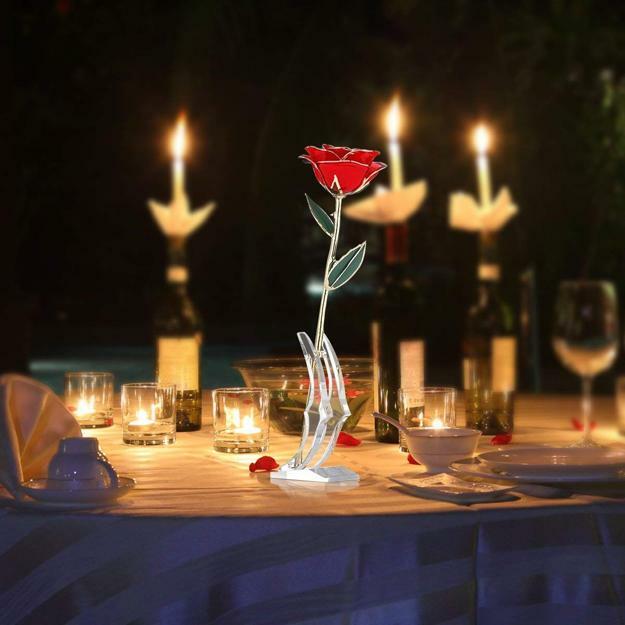 The floral designs are original, romantic gifts which turn into exclusive table decorations that express lasting forever and ever romantic feelings. The gift of a gold-dipped and glazed rose is a fabulous way to surprise and delight your loved one. The unique gift is natural, but different and offers an art piece, which is one of a kind in the world. This gift idea is inspiring and romantic. 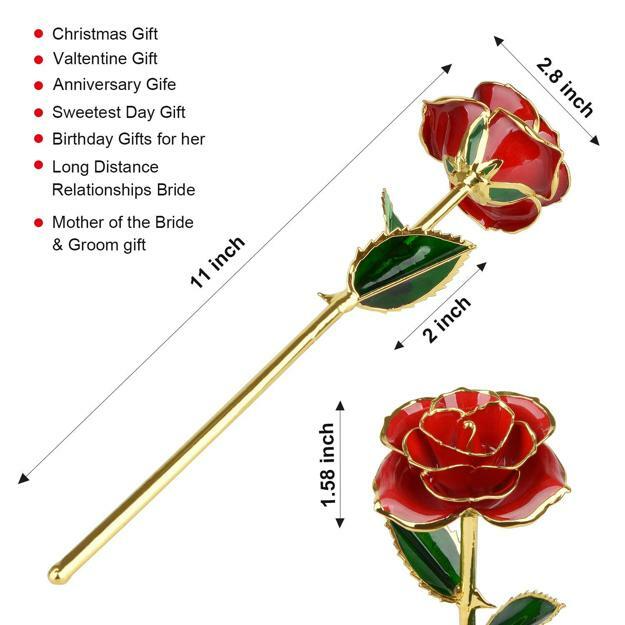 The fabulous and unique gift of a rose will never fade delivering everlasting love and increasing its sentimental values with time. These floral designs are such a vibrant and original expression of natural beauty and romantic human emotions. Gold-dipped and glazed roses are bright gift ideas, perfect for men and women, and all types of personalities. Generally, women like red roses and beautiful flowers in soft tones, and men prefer striking, vivid, unusual floral designs. The floral designs are available in various colors. Each gift idea is enhanced by color meaning. White roses are symbols of purity and innocence. White floral designs associate with a new beginning. Red roses convey deep respect, admiration, and devotion. Also, red floral designs express passionate love. Peach and pink flowers signify gratitude and appreciation. Purple floral designs convey a sense of majesty and splendor. Blue roses are mysterious and elusive. Golden colors are optimistic and joyful. Golden floral designs express exuberance. Golden roses look warm and rich, evoking a feeling of joy and happiness. 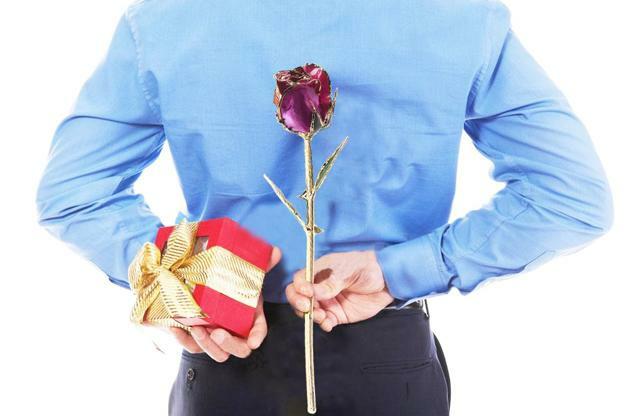 A gift of a beautiful, dazzling, colorful rose is the best romantic gift for a special person. 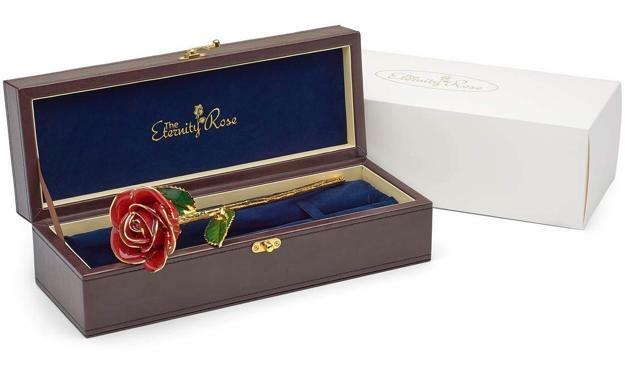 The preserved in gold rose is a great way initiating romance and enriching long-lasting love relationships. 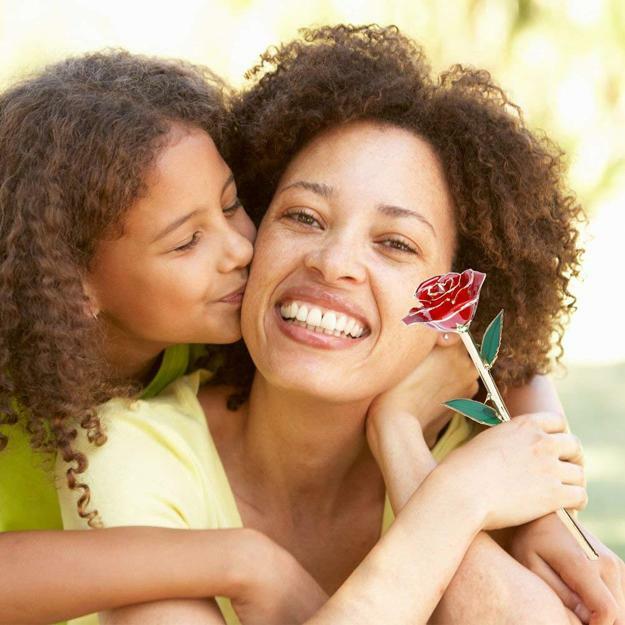 Consider buying a single rose and adding a love poem or a personal note to the unique gift. A kiss or a hug is another beautiful option. A box of chocolate and original, decorative candles are two perfect ways of adding a romantic vibe to table decoration and creating an unforgettable dining experience. Also, you can buy jewelry inspired by gorgeous roses and surprise your loved one with the delightful, expensive, original, and sensual gifts. You can personalize your gift by enclosing your message of love and appreciation. An attractive signature box with a card of authenticity makes each order unique and elegant. Nothing can beat the gold-dipped floral designs in a leather gift box in expressing your love.